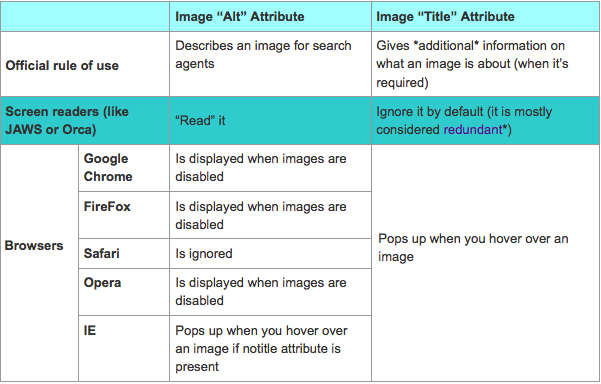 Long time ago I wrote a short (yet quite complete) post on image SEO which obviously needed an update, so a couple of weeks ago I wrote a bit more detailed and up-to-date article on optimizing images for search and social media. Today’s article lists most essential WordPress plugins to optimize and make the most of your image content you post on your blog. That’s not yet another 20-best-plugins article listing an enormous number of more or less useless plugins you don’t want or need. Here are the 6 most essential ones you *must* have to see your traffic spike! Automatically add the alternative and TITLE text to your images where you already don’t have either. 2. Optimize image file names! While being (arguably) not the most powerful SEO-relevant image element, the file name is crucial for getting your images to rank in image search results. Media File Renamer is the easiest plugin ever and with only one functionality: it adds an option to change the image URL slug (i.e. image file name) to optimize it. 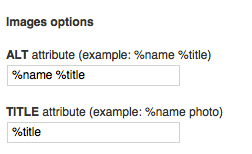 To change the image file name, just change the title field when uploading. Easy but pure gold! Nowadays we are all well aware of the importance of your page load speed for SEO and user experience. Google loves fast pages and images can make your pages much slower. It converts certain GIFs to PNGs for better performance. I have already done a detailed post on how to point Facebook to the best image to use in the readers’ wall updates when they are sharing your post. (if the above two images are absent)It uses the image you specify. No Right-Click for Images is the essential plugin, especially if you are the creator of the images you upload to your blog and you don’t want them to be re-used. It won’t help for all cases of plagiarism but it does what it does: the plugin doesn’t let your readers use the right click on image files to copy or save them. 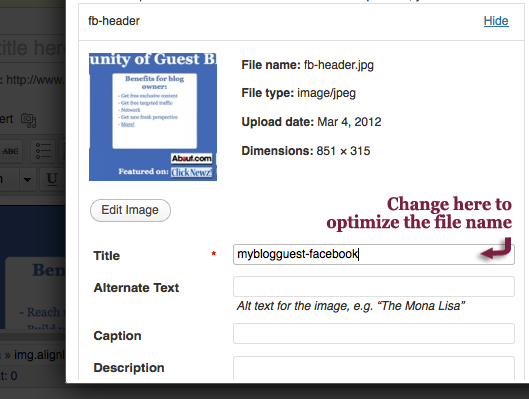 WordPress plugin for image optimization What does it do? Bulk-updates previously uploaded images (in old posts)? Any other essential plugins for image optimization? Please share your thoughts in the comments! 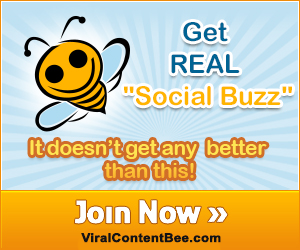 Cool share Ann;) Very helpful plugins. Every time we post a blog, it’s very helpful to ask ourselves how can this be different? How can this be unique enough that it will stand out from the crowd? Creativity should always be included in everything that we do. We also need to optimize and make the most of our image content we post on our blog. Nice. I’ve been focusing a lot more on my images lately and I’m totally impressed with these plugins. Love the smush.it one! It’s doing its thing right now! A message for Radicke. there is a free plugin(yes another one) called super cache. It caches your content on your server and your pages load lightening quick regardless of what content you have on there, including videos. you can get it from the wordpress site. Smush.it is my default plugin for all my WP blogs. I would like to have an answer to question that has me stumped. I know this is not probably the right place but here goes. How do you add an alt tag to a thumbnail ? SEO quake says that my alt tags are missing only on most of my images . All of my product images are thumbnails. Thanks in advance if anyone can help. So far I only use WP Smush.it. Thank you for sharing this valuable information. You mentioned some plugins I have not heard of. great stuff, thanks again. I guess I need to say DUH! I have been going in and manually trying to optimize my images. I should have known there was a WP plugin to make this easier! Just a heads up, the Wp Smush-It service is essentially defunct due to the Yahoo API. We use RIOT to optimize every image before uploading it to the site. It can reduce size of an image to more than 92% of its original size while keeping the quality of the image intact. And most importantly it’s free to use (cheers)! Wow! 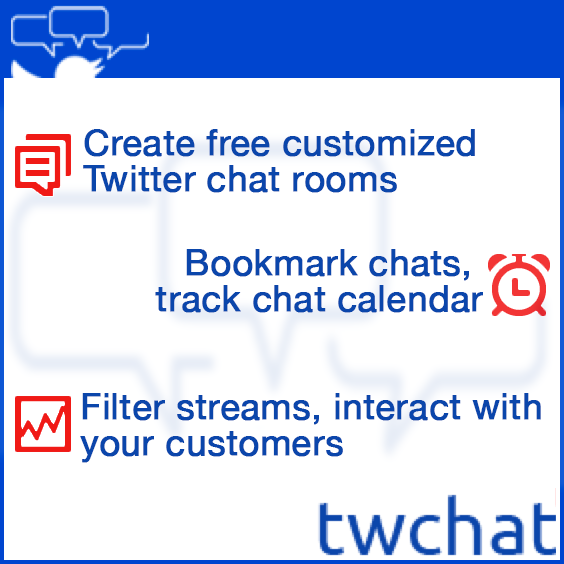 Great info here. 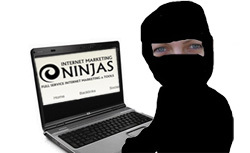 I’m using SEO Friendly Images on my WP sites. The Watermark Reloaded one is new to me. I believe I’ll try it. Thanks again for the great content. I would love to have the smush.it but have the hesitation on using the watermark reloaded for the simple reason that if I put my screenshot version of Matt Cutt’s picture on my blog, this might lead to copyright issues because I usually make screenshots from his videos. Just to let everyone know: WP-Smushit seems to be fully functioning again, and is definitely recommended. The commenter above who dissed No Right Click doesn’t get the point, does she? No right click means no right click. Duh. As far as image thieves, eventually they’ll get theirs. Thank you for sharing these plugins. Some great tips for me to get stuck in to. Many thanks! This is very useful article. Thank you for sharing. Ann Smarty thanks a lot for this useful post. Right now i am working Bulk WP Smush.IT. First i want to thank you sharing this information. Actually i have started an Image Blog and all the images are created by me. But as i have observed that it is very difficult to rank new Images on the Internet. I am using both the plugins – SEO Friendly Images and WP Smush.it. Still nothing works. Please help me out, Is there any another way to rank my Images? I’m not so sure about installing plugins to images – it could cause of bit of disruption to the site no? Great work though – loving the blog!! Thank Ann for this post. I using “SEO-Friendly Images” for most of my sites. But, it’ not received any upgrade in over 2 years, and this seem not good with any wordpress plugin. I tried to looking for new image optimize plugin to replacement it. Do you know and gives me any suggest, Ann ? These are amazing plugin list that I have really seem interesting. what is the function of wp-smushit plugin on WordPress? That plugin has kept in the dark, I really need you to throw more light to that plugin. Thanks for the plugin List. it was really helpful. I really need this plugin, it really helps me in optimize the image blog keep sharing all this helpful article. If you are outside of the WordPress context and want to add a bunch of optimizations like Image Compression, Progressive JPEGs and CDN to your images without having to move around all your images you guys can try out the ImageBoss (https://imageboss.me). It’s has a pretty handy api if you also want to automatically generate thumbnails for your images using smart cropping etc.